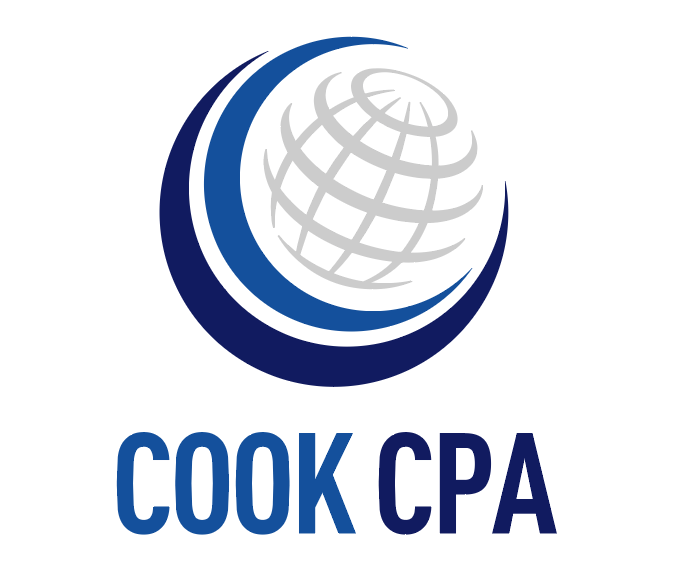 Cook CPA, LLC — founded by Peter Cook, CPA — is an accounting firm focusing on proactive, client-centered accounting and tax solutions. They offer bookkeeping & accounting services, QuickBooks coaching, business valuation, international services, and IRS representation. Work For Cook CPA, LLC? Claim This Page.